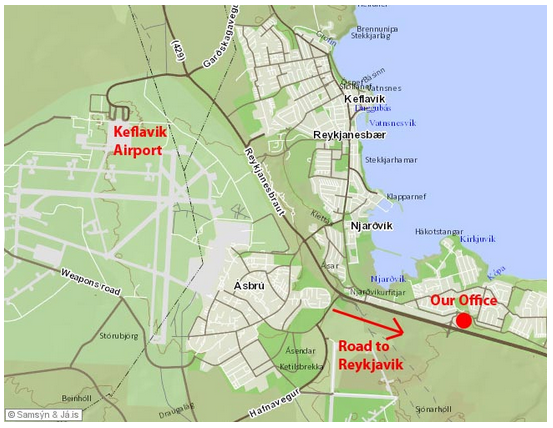 Reykjavik Rental Cars is located at Keflavik International Airport in Iceland. We place emphasis on providing friendly service, quality and safety and maintenance is also an integral part of our business. Our cars are always clean and well maintained. We offer small economy cars and 4×4 SUV´s. All our rental cars are new, model 2015-2016. We offer the best quality cars at the lowest rates – period! Whatever the needs of our customers might be, we´ll try to come as close as possible to match those demands. We might not have an internationally registered name but we are sure to surprise you with our high standards of customer service and best prices available. We are fully licensed and all our cars are inspected by government officials.